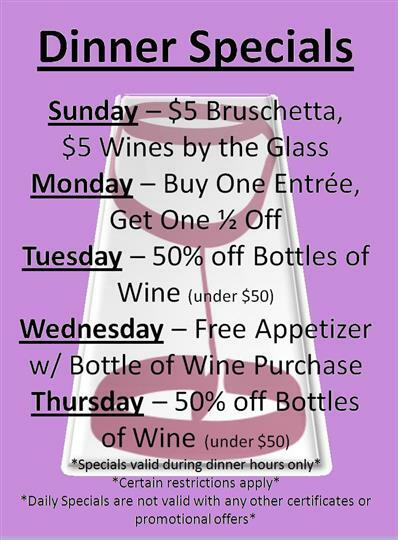 Make Bella Vita your #1 Choice tonight! Bella Vita is a beautiful, cozy, European style restaurant located right in the heart of Elkhorn, Nebraska! Our food is authentic Italian at its finest! Our customers have fallen in love with some of our famous dishes that we offer; they are delicious! When you visit once, you will have to visit again! Make sure you try everything on our menu and we are sure you will never be disappointed. Try our Lasagna Rustica or Ravioli Formaggio. If you like seafood, try the Seafood Linguine; it's really a piece of heaven for our fish lovers! 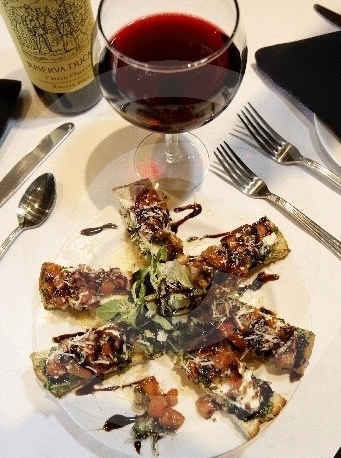 "Good Italian cuisine, full bar with wine, reasonably priced, and friendly staff in a small town setting. It has the charming ambiance of a comfortable bistro. Locally owned and operated. ‘One of a kind’ in my book." We are Located in the historic heart of Elkhorn! !